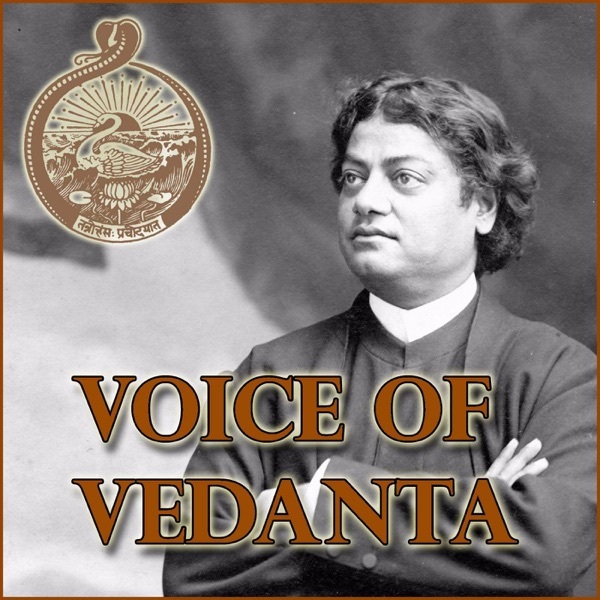 Spiritual Talk delivered by Swami Vedarupananda on May 14, 2017 at the Santa Barbara Vedanta Temple. Swami discusses how human beings are constantly producing vibrations as thought waves through the medium of mind. He illustrates how these can influence our own physical appearance, as well as relationships with each other and the world. Fascinating topic!